YouTube video thumbnail previews feature was I think one of the most needed feature for so many of us who were waiting for so long for this and now it’s finally here. YouTube has finally rolled out the much needed Video Thumbnail Previews feature on YouTube. I think this is a great move by YouTube team. The most exciting thing about video thumbnail previews feature is that you can now see a 3 seconds of video thumbnail preview of any video on YouTube before you click on the video to watch it finally. 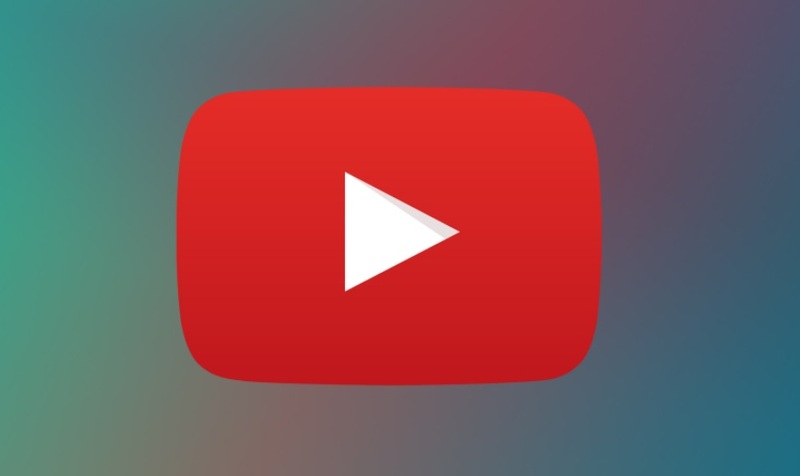 The video thumbnail preview feature on YouTube will definitely benefit viewers as they can now get a glimpse of the video by hovering the mouse pointer on a video before clicking on the video to decide if they want to watch it or not. The feature will also save them from any fraudulent videos which only has a eye catching thumbnail but there are no such relevant videos when they click on them to watch it and that’s something which is really frustrating and also waste our time and data too, so, to save time as well as the data spent on watching any irrelevant videos this feature helps a lot. YouTube video thumbnail feature is now rolling out globally, but it will only work on Chromium-based browsers, such as Chrome or Firefox. So if you’re using Safari, Edge, or Opera then you’re out of luck. Have you notice the new thumbnail preview feature on your desktop? Let us know in the comments section down below, and do also share your views on how you like the new video thumbnail feature.